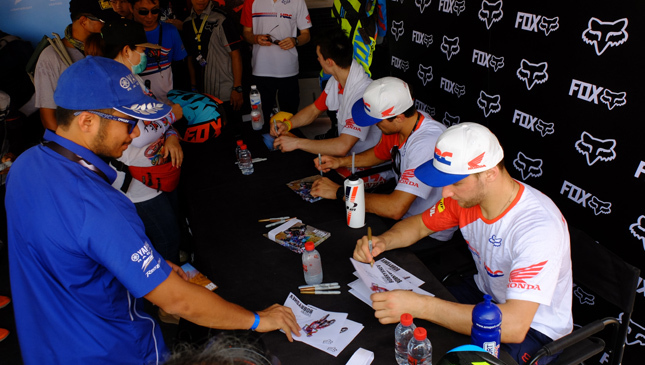 To be honest, we were caught a little off guard when we received an invitation from Fox Racing to attend the Motocross Grand Prix (MXGP) in Thailand. We rarely heard of the sport here in the Philippines, and while motorcycles had a somewhat strong following in the country, motocross events were very few and far between. 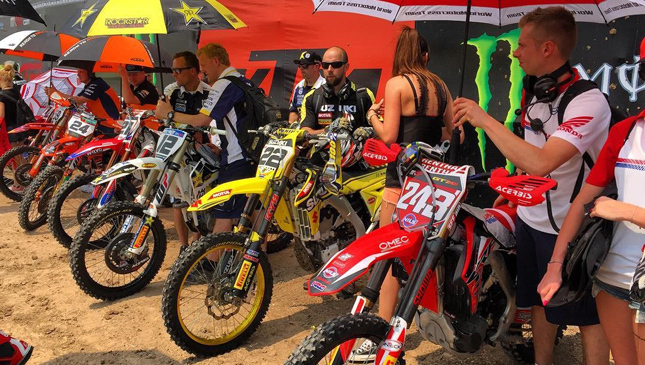 Still, the opportunity to experience a major MXGP event firsthand doesn't come very often. Well, that and we're down with anything involving wheels, engines and really loud noises. So we packed our bags and sought to determine if the Philippines was missing out on the motocross culture. 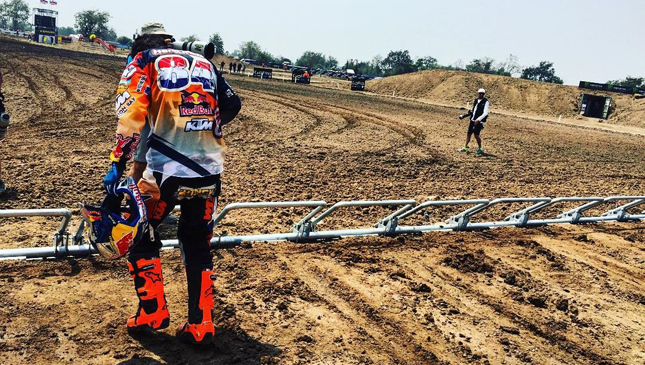 After arriving in Suphan Buri, where the race was being held, we lingered on the event grounds looking to get a feel for what motocross was all about. Motorcycles and gear were on display, with models standing next to them. It was almost reminiscent of our auto shows back home, if it weren't for the fact that all of this was taking place on a field of dirt underneath the searing Thai sun. We took our place inside the VIP area overlooking the starting line, just a dozen feet or so above the ground. We were told these were the best seats in the house. A little hard to believe considering most of the jumps in the race were situated a couple of hundred feet away from us. But hey, what did we really know? We just got here. 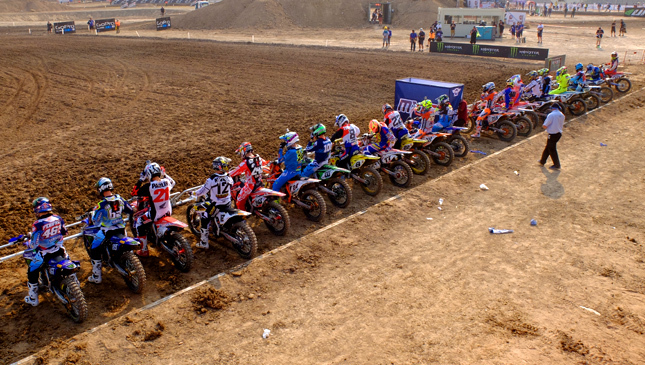 As oblivious as we were to the sport, we still couldn't help but feel a little excited watching the riders line up. Observing them as they took their places, we could feel that there was a different feel about them--covered in mud and sweat, inspecting their bikes in their brightly colored outfits. It was a little quiet compared to what we'd become accustomed to watching races in the Philippines. But as soon as they hopped onto their bikes, it was once again familiar territory. 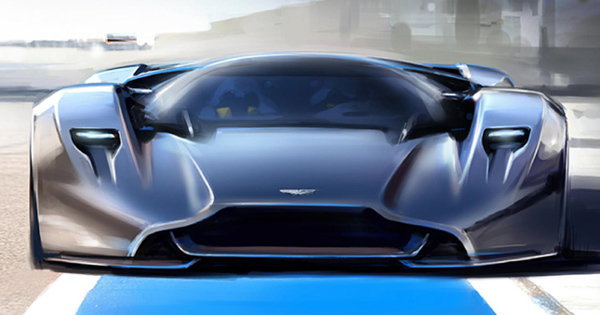 The sound of the motors was deafening--whatever doubts I had regarding where we were seated were immediately erased. Earlier, I had asked if the Philippines was missing out on anything. As the bikes took off and the mud flew into our faces, the answer became apparent. Yes, we were missing out big time. We remained perched there for the duration of the afternoon, at times clueless as to what was happening. Who's in the lead? What exactly are we supposed to watch out for? Watching the riders fly into the air and constantly weave in and out of their fellow racers' paths, you could say there was an air of chaos about the place. For the most part, we relied on our fellow spectators to determine what to pay attention to, with their gazes and pointed fingers serving as our compass, telling us where to look. The only riders we could keep track of were those sponsored by Fox, thanks to the familiar look of their gear (which we were able to memorize after hanging out at the Fox booth prior to the race). 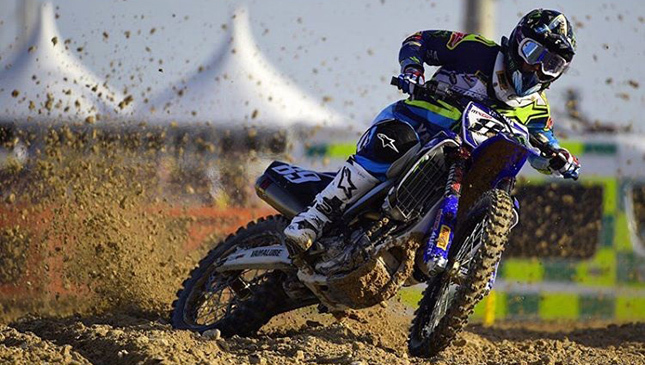 Romain Febvre and Jeffrey Herlings--whom we had never heard of--took the top spots in their respective categories. 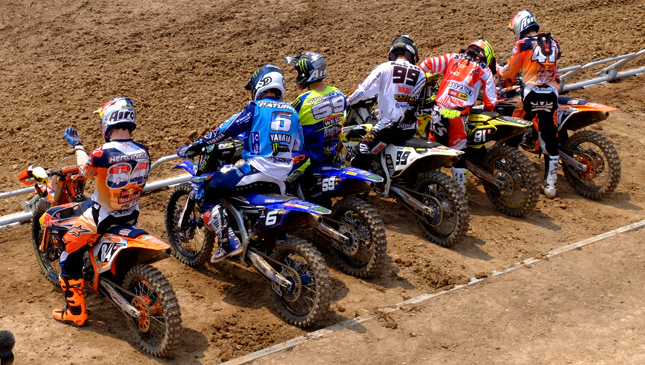 After the end of each race, riders would immediately take off their helmets and begin vomiting all over the dirt track. Some would even faint, exhausted from the grueling heat and the strain of riding nonstop for well over an hour. The event was messy, gritty and at times muddled and disorienting. And you know what? We absolutely enjoyed every minute of it. 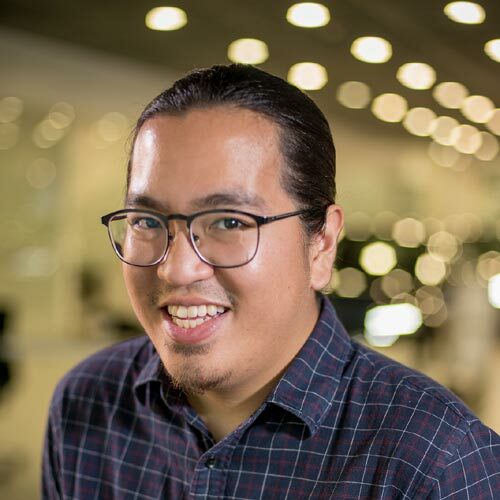 During the ride back to our hotel, Ryan Blood, the Fox representative accompanying us during the trip, said that his company was interested in joining the upcoming Manila International Auto Show. While it's unlikely motocross culture will ever be able to match its automotive counterpart in terms of popularity in the Philippines, there's definitely potential--a breath of fresh air in the local motorsport scene, perhaps. While the scale and the setting may differ, the thrill remains the same. Racing transcends its platform--whether on two wheels or four, with either a 350cc motor or a V8 engine, it shouldn't really matter. 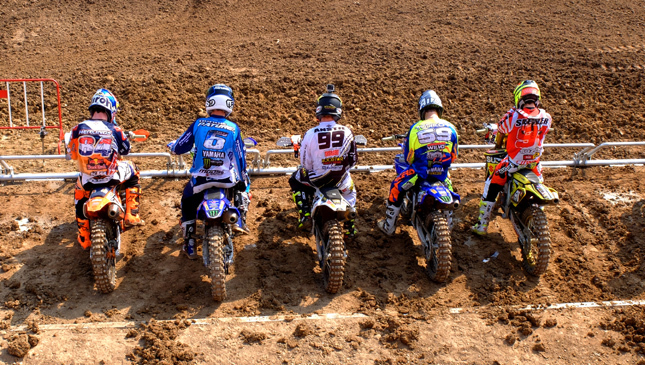 As long as you can appreciate speed and the skill and technology behind it, motocross should appeal to you. 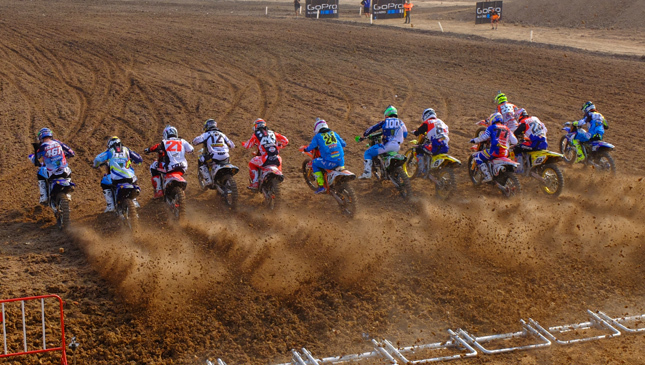 The next leg is scheduled for March 28 in Valkenswaard, the Netherlands, for the MXGP of Europe.